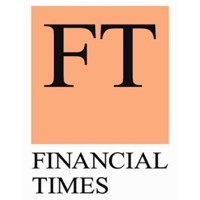 The Financial Times continues to cover the substantial increase in securities-based lending to customers of broker-dealers. Lending has become the primary focus of sales and marketing efforts at retail wirehouses like Merrill Lynch, Morgan Stanley and UBS. Paul Meyer, who has written extensively on the investor protection risks posed by these loans, is quoted today by the Financial Times cautioning about the risks associated SBLs. The article is available here.